With a bowl of popcorn! What do you recommend for popcorn topping for this reading? 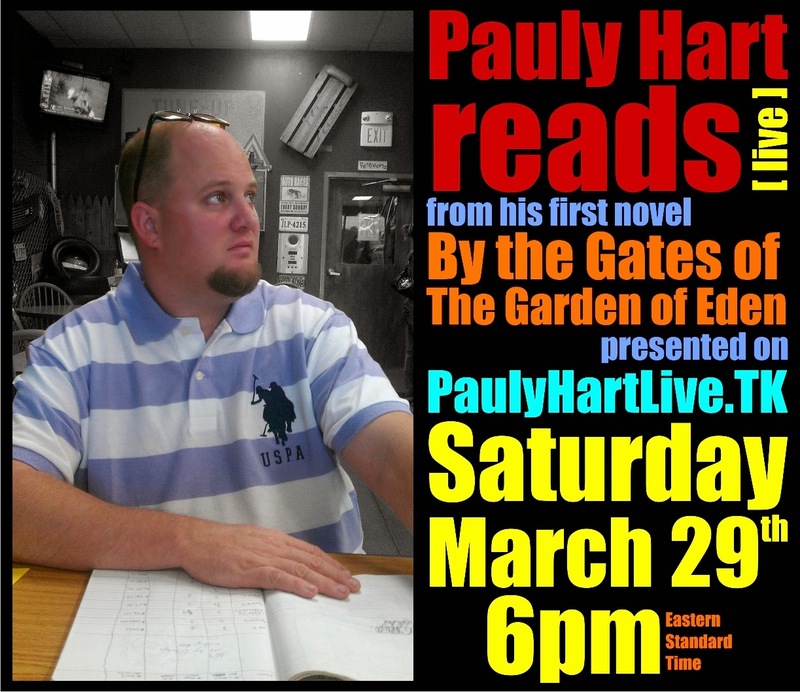 Reading is just two hours away!